We are a full-service accounting and business consulting CPA firm located in Western New York. 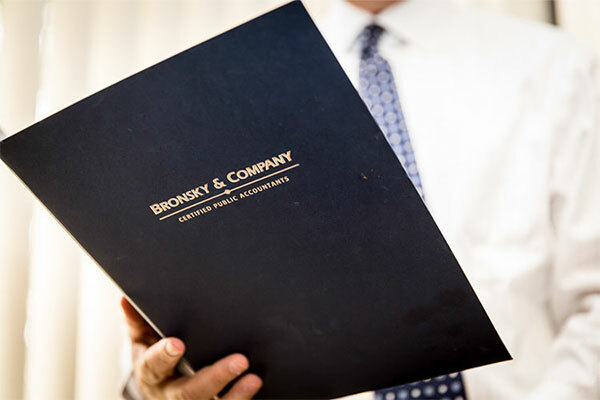 We offer our clients all the resources and services of a large accounting firm while maintaining a commitment to smaller firm price and service. In addition to traditional accounting services, we also specialize in providing general business consulting, turnaround management assistance, forensic accounting, transaction due diligence, outsourced CFO/Controller assistance, and asset based lending due diligence services. Our objective is to be a value added service to improve and enhance your organization’s processes. Securities offered through 1st Global Capital Corp. Member: FINRA, SIPC. Investment advisory services offered through 1st Global Advisors, Inc. We currently have individuals licensed to offer securities in the states of New York and Florida. This is not an offer to sell securities in any other state or jurisdiction.